Angel Elite is Your Preferred Corporate and Private Chauffeur / Livery service, offering an extensive first-class fleet for every occasion including limousines, Sprinter vans, large SUVs and luxury sedans. 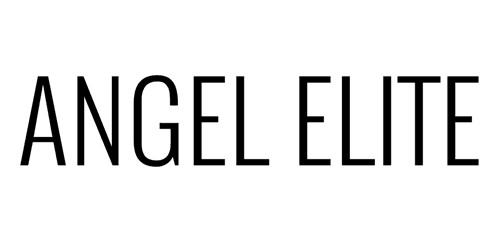 Angel Elite is a classic chauffeur service modernized! Luxury Chauffeured Transportation renewed with the ever present adaptation to new technologies. Revolving around a driver centric business model Angel Elite offers the chauffeur quality nonexistent in other mobile ride-share applications. Real-time driver analytics introduced to Angel Elite has led to the development of essential chauffeur training methods resulting in safer & smarter transportation services. Real-time driver tracking and GPS technologies in combination with diligent chauffeur training Angel Elite provides coverage for all aspects of ground transportation from sedans to 56 passenger coach busses. The only full fleet on-demand/reservation ride share application Angel Elite puts the needs of our clients first.